I believe integrity will lead to loyalty. we are loyal to people we trust. 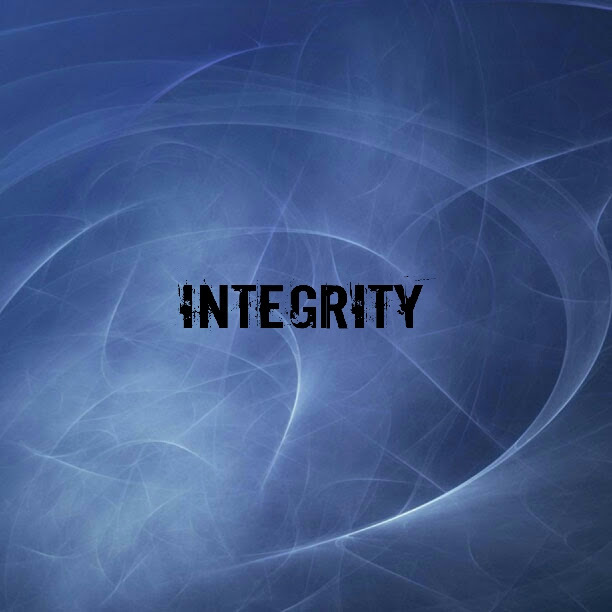 I agree with you, Integrity is more important.